Paste the public IP address as <Public IP>:8080 in the browser to attain the TAS Domain Registration page. After launching AMI successfully, press Click here to sign-up to register. 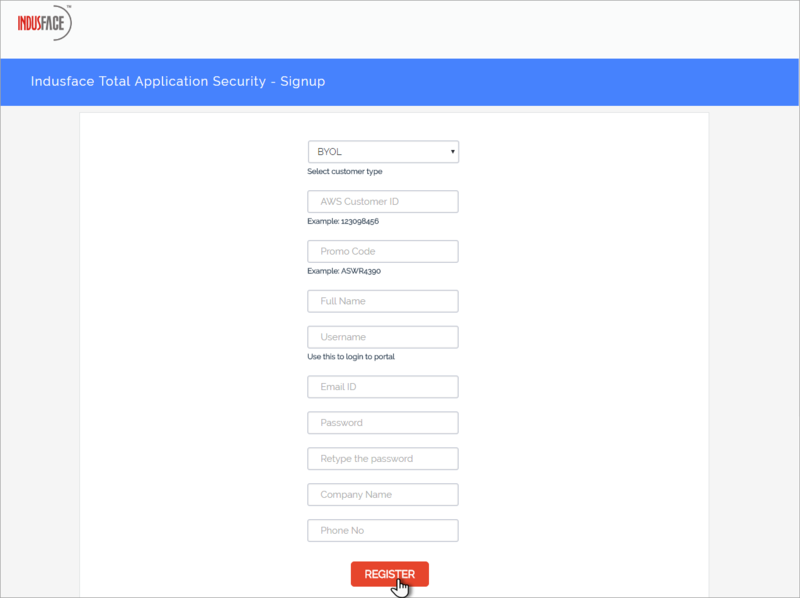 Indusface Total Application Security – signup page will appear, provide the details and click Register. 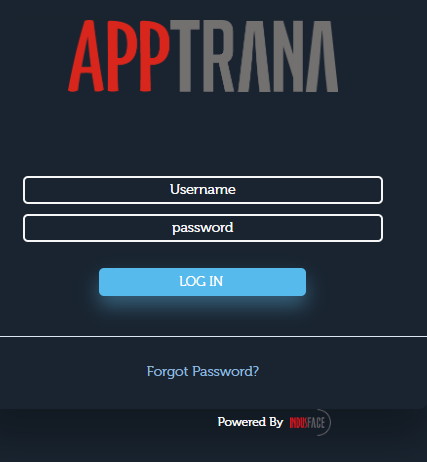 IndusfaceApptrana Login page appears. Select Customer type as BYOL. Copy your AWS Customer or Owner ID from Instances page and enter the same code in this option. Enter the Promo Code in this field if there is existing license. Contact Indusface Support to get a license. Enter you First and Last Name in this field. Enter your official mail ID in this field. Create a secure password following Indusface Password Policy. Enter your Company Name in this field. Enter your contact number in this field. Click Username field, enter username from the time of registration. Similarly, click Password field, enter password created from the time of registration and then click LOG IN button. Click Forgot Password link in case you don't remember the password. Click here for instructions on reset password. Dashboard / Sites Protected page appears. Click Add Website button. Click here to know how to add a website.